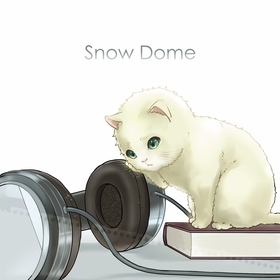 [New Release] "Snow Dome","Candy Poison" released! [New Release] "all my Ballads 3~Now And Then~" Now Accepting Reservations! [New Release] "Trick","Method of hugging moon and star" released! 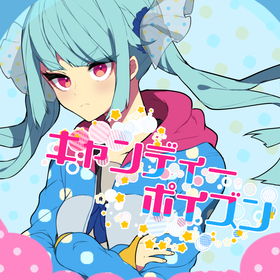 TOPICS [New Release] "Snow Dome","Candy Poison" released!